Fresh from lifting the EFL Cup at Wembley last weekend, Manchester United return to Premier League action in Saturday’s early kick off when Bournemouth visit Old Trafford. 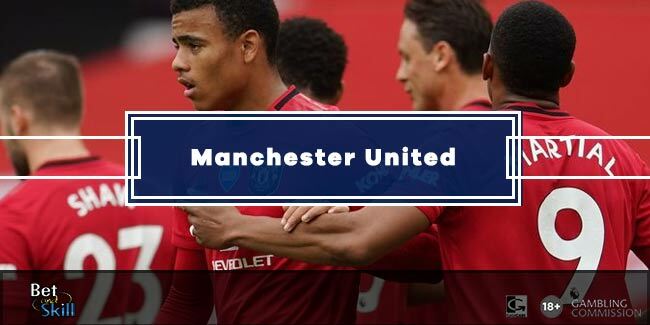 Read below our Man UTD v Bournemouth betting preview with predictions, betting tips, lineups, team news, boosted odds, bookie bonuses and no deposit free bets on this weekend's Premier League matches! Man UTD will come into this match on a high, having lifted the League Cup last weekend, courtesy of a 3-2 victory at Webley over Southampton. This match will be United's first in the Premier League for three weeks, during which time progress has been made in the FA Cup and Europa League in addition to their EFL Cup glory. They are undefeated in their last 16 matches in Premier League and have kept a clean sheet in their last 3 league outings. The Red Devils currently sit 6th in the table standings but Mourinho's men can move up into fifth with a win here as Liverpool and Arsenal (5th and 4th) will collide this weekend. Jose Mourinho will have Phil Jones available to play but Henrikh Mkhitaryan is still doubtful and could be replaced by Jesse Lingard in the offensive midfield trio that will also include Juan Mata and Anthony Martial. Up front, Zlatan Ibrahimovic will retain his berth meaning that Wayne Rooney and Marcus Rashfrod will be benched again. Ander Herrera and Paul Pogba look set to combine at the base of midfield. Michael Carrick and Marouane Fellaini provide different options in the middle of the park. Bournemouth are now winless in their last 7 Premier League fixtures and also suffered an embarassing defeat at the hands of Millwall in the FA Cup during this run. Only four points now separate the Cherries from the relegation zone. Furthermore, they have lost 6 of their last 7 away matches and have conceded at least 2 goals in their last 7 games in the top-flight. Eddie Howe is again without Simon Francis for this clash, though Jordon Ibe is back in contention. Andrew Surman and Harry Arter look set to again form the central midfield partnership, while Jack Wilshere and Ryan Fraser should retain their places in the attacking midfield behind the lone striker Joshua King. The likes of Marc Pugh, Junior Stanislas, Lys Mousset and Max Gradel are in contention for the other offensive spot. Callum Wilson and Adam Federici are long-term absentees. 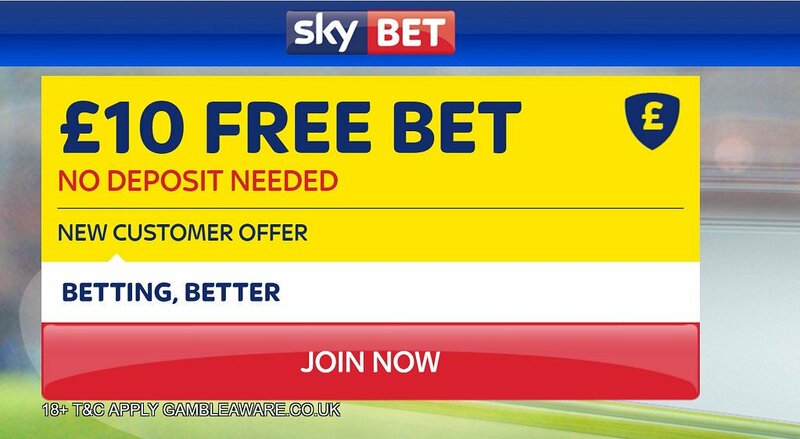 "Man UTD v Bournemouth predictions, betting tips, lineups and free bets (Premier League - 4.3.2017)"